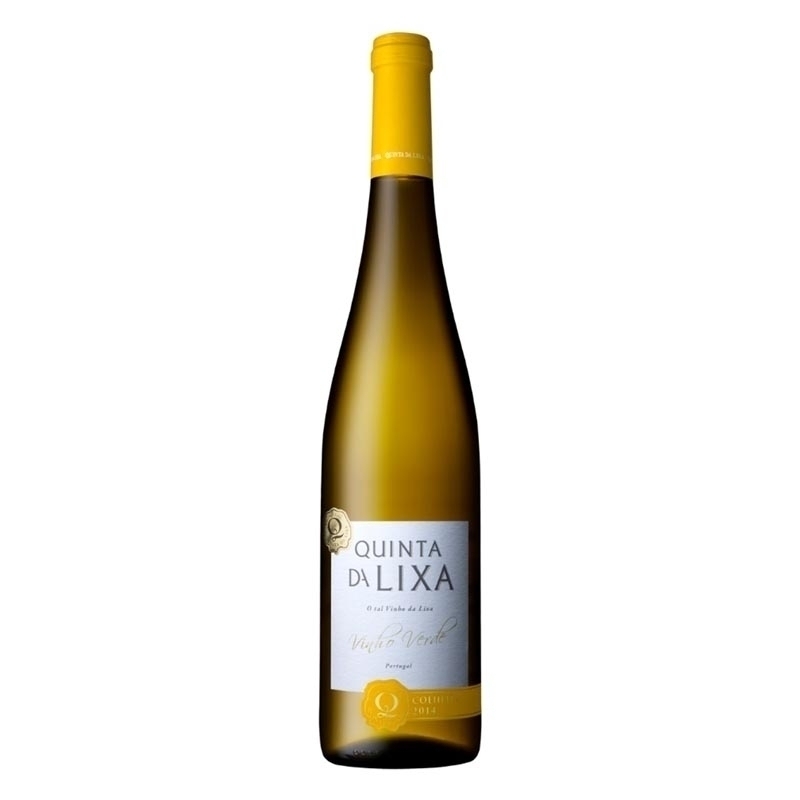 The Quinta da Lixa is made from some of the finest grape varieties in the Vinho Verde region, grown and made into wine on the estate that gives it its name. It has a bright, citrine appearance. The aroma is fruity, with hints of tropical fruits and a flowery character. In the mouth, it confirms all the expectations created by the intense aroma, well balanced, this wine is dry, complex and persistent. The perfect accompaniment to fish, seafood, italian food and light meat dishes. Serving temperature: 10º to 12ºC.